Topaz, when of the ideal composition (free of minor impurities and free from exposure to natural or laboratory irradiation) would be colorless. 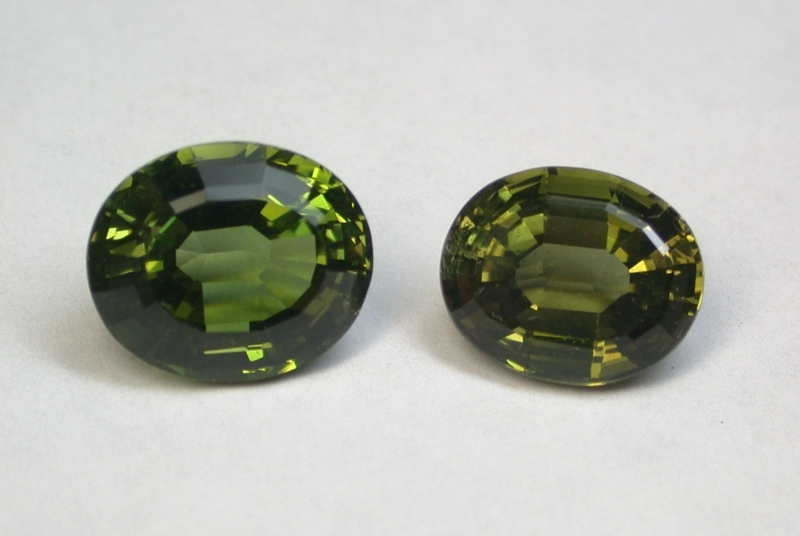 Topaz also occurs in a variety of colors ranging through yellow, orange, brown, pink, violet, and blue. Unlike many other minerals, most of the colors of topaz, with the exception of pink, are the result of irradiation, either natural or laboratory. Determination of the atomic level origin of the irradiation colors is difficult; conflicting interpretations remain to this day.